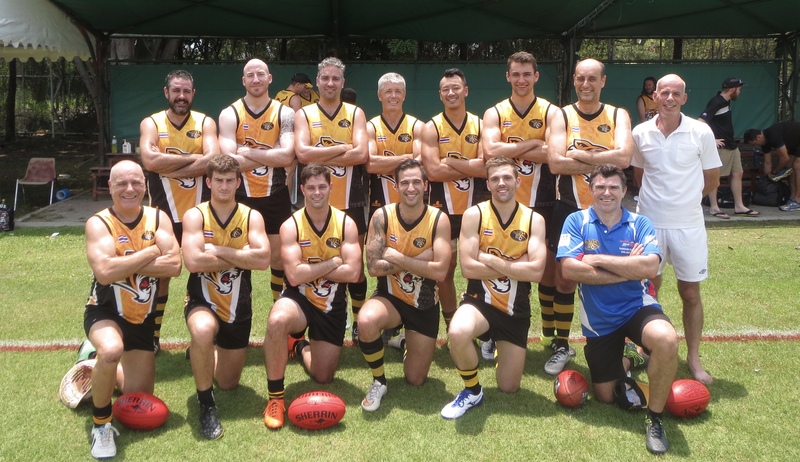 The Thailand Tigers origins date back to 1993, when four footy blokes managed to sneak out of the bars in Bangkok and kick a footy around in Lumpini Park. 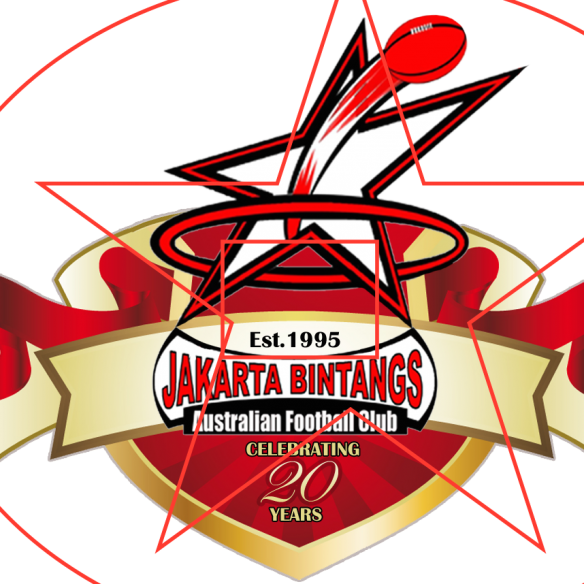 The club was officially established in 1996, as the Tigers hosted the Hong Kong Dragons in their first game of football. This year the club officially celebrates its 20th Anniversary, with football and festivities, to be held in Bangkok on Saturday 19th November. 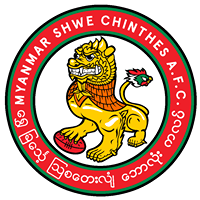 The Tigers have become an integral part of football in Asia, and in 2000 were part of the 4 Nations Cup played between Thailand, Hong Kong, Singapore and Indonesia – an event that would later be known as the Asian Championships. The Tigers have regularly participated in the Champs, and hosted the event in 2007, 2011, 2012, 2013, and 2015. 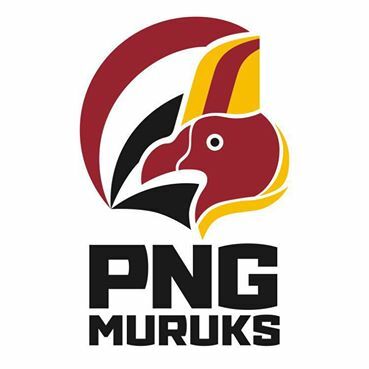 The club is also proud of the role they played in setting up the Indochina Bulldogs, a combined team of indigenous players from the region, with guidance from their inaugural coach, West Coast Eagles premiership player and 2006 Norm Smith Medalist, Andrew Embley. We look forward to having a beer with Embers at the Champs this year. On field the Tigers have had a challenging year, seeing the departure of a lot of great clubmen, and possibly the world’s most insane tourist. 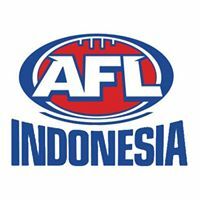 We lost our ANZAC Day match to a sizzling Warriors team from Malaysia, though in true Tiger spirit we battled the game out and managed to win the second half. 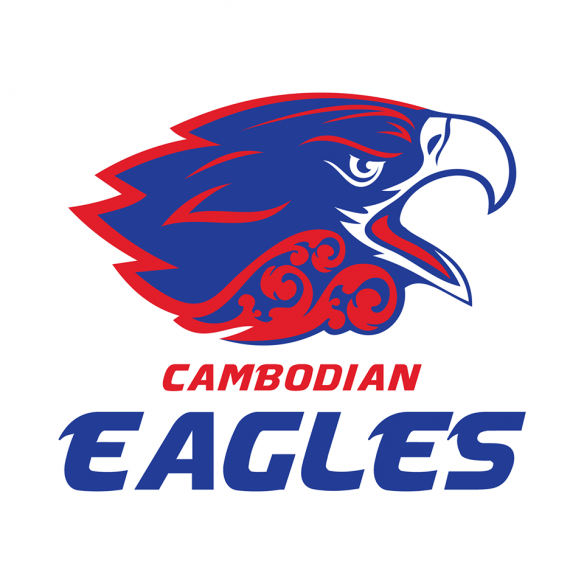 A tour to Cambodia in June saw the Tigers again fight hard, before being overrun by the Eagles. And in Bangkok in September, the Tigers had a raunchy three way with Vietnam and Cambodia, managing a win against a strong Vietnam side, before being overrun by the skilled and speedy, mostly Khmer, Eagles side. 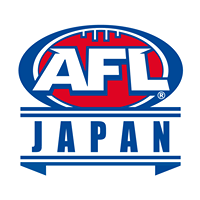 Asian football was the winner on the day. This Champs will see the Tigers compete in Division 2, and bring a small but quality team. With a combined age of over 230 years, the Tigers are hoping their veterans in Yoda, Coxey, Jazza, Yorky and Rainsey are able to get out of bed for the event. 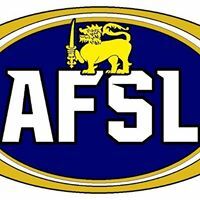 We also hope to get some good run out of the young guns in Shieldsy, Smith 2, Jordy, Maysie, and Easy-E, getting first use of the ball thanks to our big men in Lettuce and G-Mac. Club games record holder and current captain Samo will out for another big champs, and after taking up the game only a few years ago, vice captain Chippie is ready to shine on the big stage. 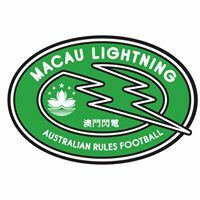 We are looking forward to the Champs this year, and thank the Vietnam Swans for all their hard work in hosting what we expect to be an excellent event. 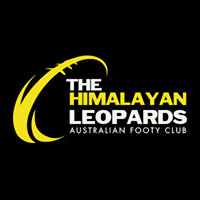 Its been a testing year for the Tigers, loosing many of their regulars since hosting the hugely successful 2015 Asian Champs, necessitating what we hope is a temporary drop into the second division while they restock. As is with the ebs and flows of Asian footy, positive signs are emerging from the Soi’s of Bangkok following an impressive win last weekend against the Swans on home soil, giving them plenty of hope for their Saigon campaign. While they won’t be loving their 7.30am start, they have a favorable draw and will be a strong contender for the second division title.